ThinkSmart, through a unique initiative known as Tatweeri, conducted Financial Literacy Training. This training was attended by delegates coming from different backgrounds – business owners, senior managers, directors, decision makers, entrepreneurs and others, from different sectors. 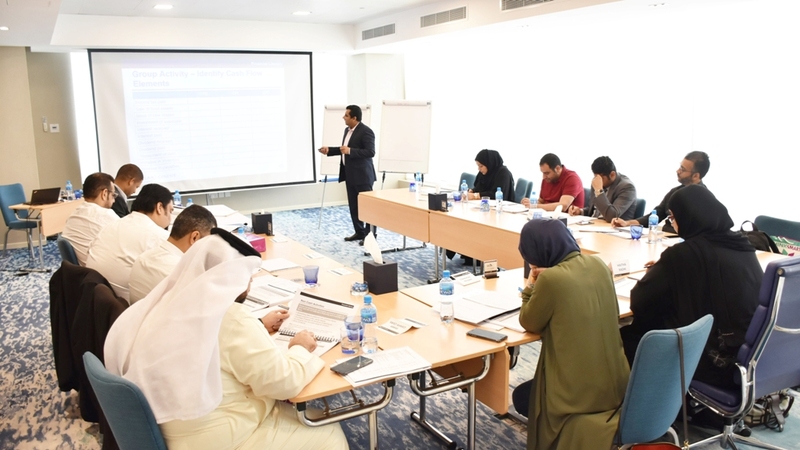 This Financial Literacy training is part of the program TATWEERI, which allows Bahraini decision makers, leaders and entrepreneurs from different backgrounds to develop crucial business skills that help them transform their businesses and achieve better results. This Financial Literacy training was conducted by a Seasoned Consultant and Instructor who took a problem-solving based learning approach with the training. 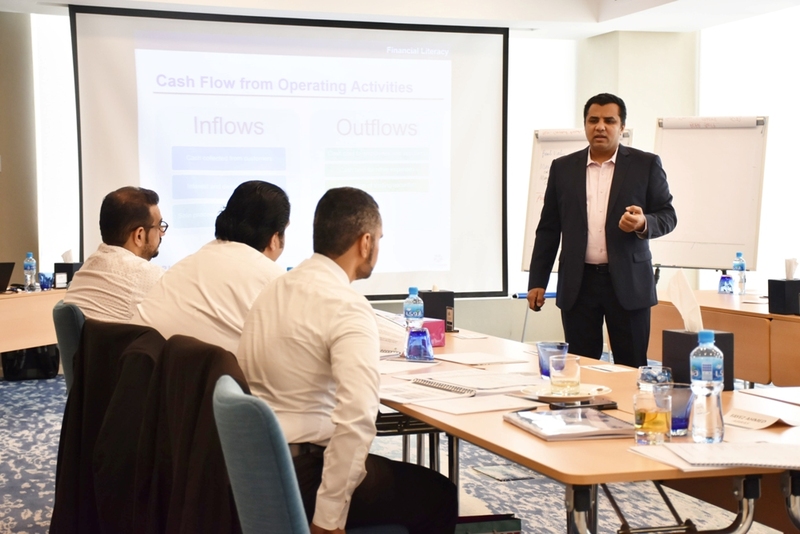 The topics of this 3-day training covered crucial insights on how to write and develop financial statements, how to conduct a thorough and inclusive financial analysis, and how to effectively implement financial risk management as well. By the end of the training, the candidates were able to prepare a full set of financials for their respected companies, identify what type of funding to choose for new projects within their companies, prepare accurate and realistic budgets, and effectively communicate with finance folk. ThinkSmart is the official training provider of the TATWEERI program. It has been providing business training fitting the corporate needs for more than 10 years in Bahrain. Mr. Ahmed Al Hujairy, CEO of ThinkSmart mentioned in his statement “As a business leader, one knows that every decision made within an organization affects its financial health – directly or indirectly. It is critical that everyone is financially literate to make the right commercial decisions, even those who “don’t do numbers”. TATWEERI is a program that drives the process of rapid improvement. Individuals will be trained predominantly on the strengths of their overall competence and background, giving them a leading edge. The trainings are completely supported by Tamkeen.